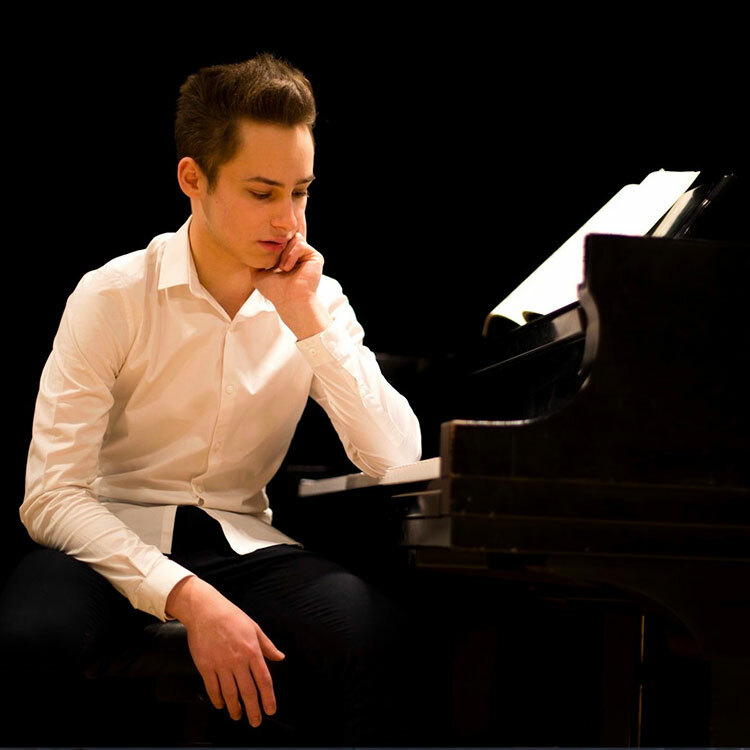 Theo Rockas is a pianist and composer enrolled in the Honors Program at Mannes Prep where he studies piano with Marcia Eckert and composition with Steven Sacco. He has been awarded numerous 1st place prizes and awards from: New York Debut Young Musician’s Competition, Young Classical Virtuosos of Tomorrow Competition, Associated Music Teacher’s League, The Leschetizky Association, the Mannes Prep Piano Accolades Competition, The Piano Teacher’s Congress of New York, and the National Chamber Music and Ensemble Competition. Theo is quoted by James R. Oestreich in The New York Times as giving a “bravura account” of Glass’ Etude No. 6 in a performance alongside the composer. Theo is particularly interested in promoting the music of living composers. Recently he gave the world premiere of Could I Sing with Angels by acclaimed British composer Michael Finnissy in Carnegie Hall. He has worked in masterclasses and lessons with Seymour Bernstein, Conrad Tao, Melvin Chen, Boaz Sharon,Jay Sun, Jin Zhang, Gila Goldstein, Luiz de Moura Castro, (as a chamber musician) Lynn Harrell, and (as a composer) Kaija Saairaho. He has performed at numerous venues including Carnegie Hall, Tanglewood, the Kimmel Center, Merkin Hall, Steinway Hall, and the DiMenna Center.